The post Eriksson’s Shanghai side faces injury woes appeared first on World Soccer Talk. Shanghai (AFP) – Former England head coach Sven-Goran Eriksson is facing a struggle to save Shanghai SIPG’s season with key players out for their Asian Champions League (ACL) quarter-final, first leg at home to Jeonbuk Hyundai Motors on Tuesday. 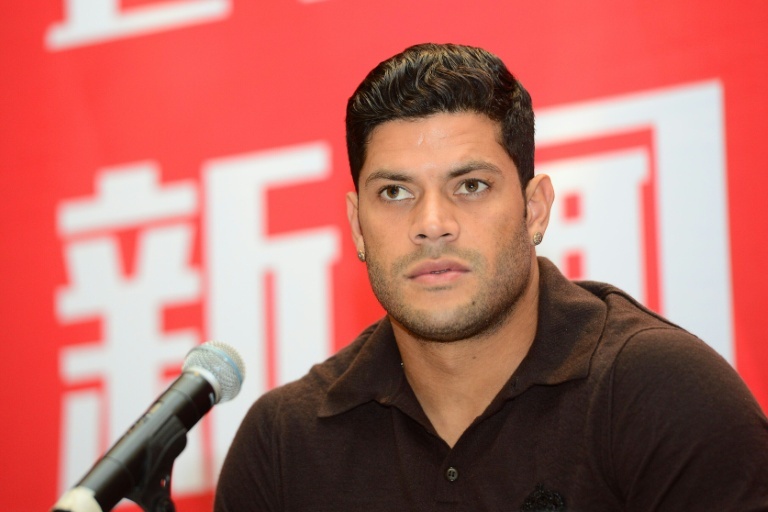 Chinese Super League (CSL) club SIPG signed striker Hulk for 55 million euros ($61 million) from Zenit St Petersburg last month, but the Brazilian lasted just 21 minutes on debut before being injured, and has not played since. To add to Eriksson’s woes, chief playmaker Dario Conca managed to injure himself celebrating his 54th minute goal in SIPG’s 4-1 CSL win over Shijiazhuang Everbright on Friday. With SIPG trailing CSL leaders Guangzhou Evergrande by 12 points in third place, the under-pressure Swede’s hopes of major silverware rest with the ACL. Speaking after his side’s win over Shijiazhuang, Eriksson said he had been doing his homework on Korean opponents Jeonbuk. Eriksson said Conca had injured his knee and gave no date for an expected return. Elsewhere in the CSL over the weekend, Evergrande’s lead was cut to six points after Colombian striker Roger Martínez scored twice to give second-placed Jiangsu Suning a 2-1 victory over Beijing Guoan. The league leaders, coached by Brazilian Luiz Felipe Scolari, were held 0-0 at home to Hangzhou Greentown. In a thrilling mid-table battle, Chongqing Lifan were edged out 5-4 at home to Guangzhou R&F.